We’re getting closer to the release date of Dia of the Dead. I’m excited and scared at the same time. I’ve worked really hard to make this dream a reality~ and it’s almost here! I recieved a proof of the book the other day. Look at it! Pretty, right? In celebration of Dia of the Dead’s release, I’m partcipating in a Goodreads giveaway for a paperback copy of the book. Exciting stuff, right? 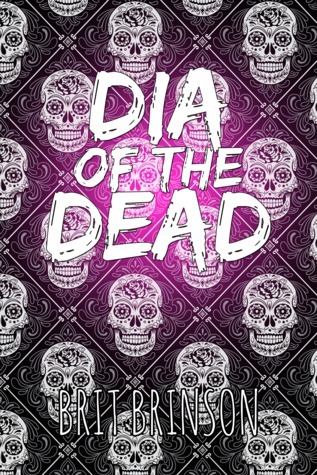 If you’d like to purchase a copy of Dia of the Dead, you can pre-order an e-book from Amazon here. Or if you’d like a paperback, you can order it here. You can also pre-order Cara Davis‘ reset book one, here and here. Please support indie authors! « 016. Dia of the Dead	» 018. I’m Alive!